A full bodied cheese. 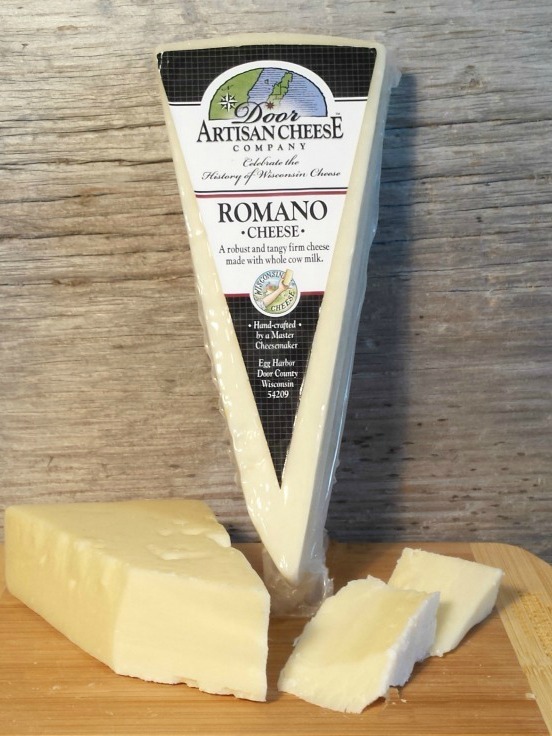 A firm cheese with a robust aroma and sharp piquant flavor. Perfect for grating over pizza, marinara sauce and lasagna. Click the button below to add the Romano Wheel to your wish list.